We have the best quality of RO Antiscalants, with very competitive price. Our RO Antiscalants is made with very high quality raw materials using all quality standards of the Industry. At Innova Corporate (India), We are ready to serve you with the Chemicals for RO cleaning chemicals & Products, like RO Antiscalant, RO Membrane and also many more Water Softening Chemical. Our Products that involves latest concepts, purest raw material & finest quality to achieve best results in terms of efficiency & economy. We Innova Corporate (India), are RO Antiscalants Manufacturers, Suppliers & Exporters from India based. We have the best quality of RO Antiscalants, with very competitive price. 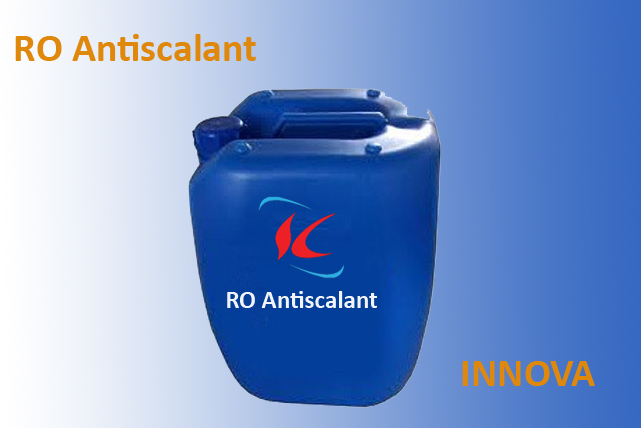 Our RO Antiscalants is made with very high quality raw materials using all quality standards of the Industry. 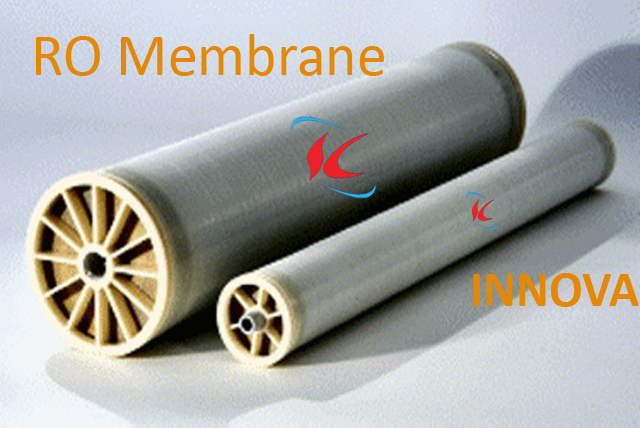 We Innova Corporate (India), are RO Membrane Cleaner manufacturers, suppliers & exporters from India based. We have the best quality of RO Membrane Cleaner, with very competitive price. Our RO Membrane Cleaner is made with very high quality raw materials using all quality standards of the Industry.